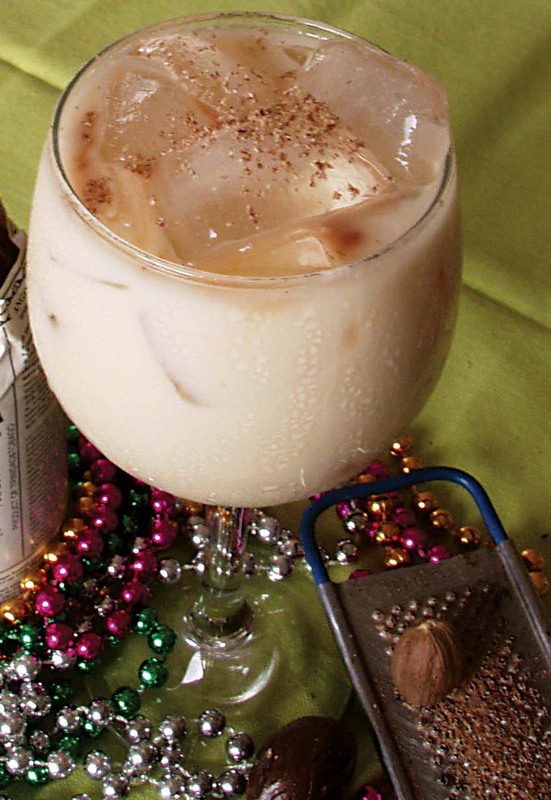 Ponche Crema is traditionally served in many islands during the holidays. Here is my recipe for this delightful morning-before-the-big lunch drink. Pour evaporated milk into the fluffy egg mixture and continue beating slowly. In order, add condensed milk, rum, and vanilla. Continue beating throughout the process. Pour into clean bottles, add a piece of zest in each and cap. To serve, pour over ice, add two dashes of Angostura Bitters, sprinkle with nutmeg. Bottles can last for several days in refrigerator.